There are lots of things that we could say about tonight’s episode, with Limahl and most surprisingly Helen Flanagan coming out on top and being triumphant! On a separate note, views to the site and also to our facebook page have been spectacular since Limahl’s adventure started, a feat for which we are truly thankful. 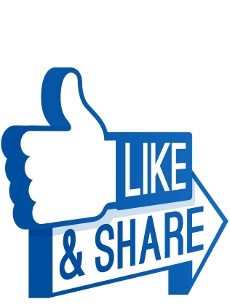 Please keep checking KajaFax for the latest news and please like our facebook page if you are a Facebook user. 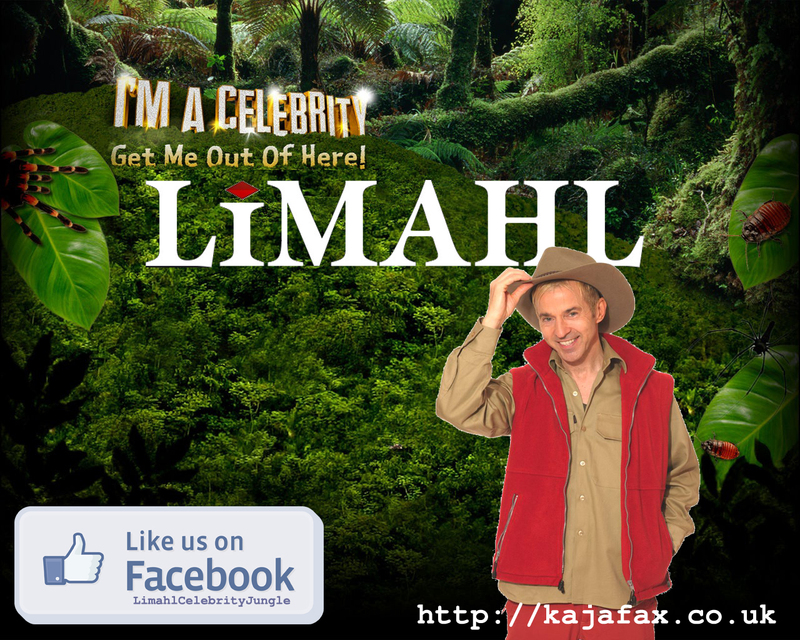 Don’t forget to show your support and download our fabulous Limahl poster! Click on the below image to download a zip file containing our poster, and also a special information sheet that contains some fantastic news. You don’t want to miss it! Please take the time to print and display this poster wherever you can! Thank you guys for posting these videos. I’m following along here in the US! He is doing really well so far, isn’t he? Thanks for your comments 🙂 I have to admit that some of the video is uploaded by myself and some of it I ‘source’ from other uploaders , but the important thing regardless of where it comes from is to get it on site. I try to get the posts live as soon as the show finishes here in the UK and have the video posted within the hour. Since Steve C and myself started KajaFax we have always tried to give 100% – it’s something that we are going to continue to do into 2013 too 🙂 Busy times are ahead throughout December and January…. Glad you are enjoying the jungle – I’m not usually a fan but watch because of Limahl. He is 50/1 with the bookmakers here in the UK. Maybe worth a cheeck £10 bet I think! More video to come later tonight!